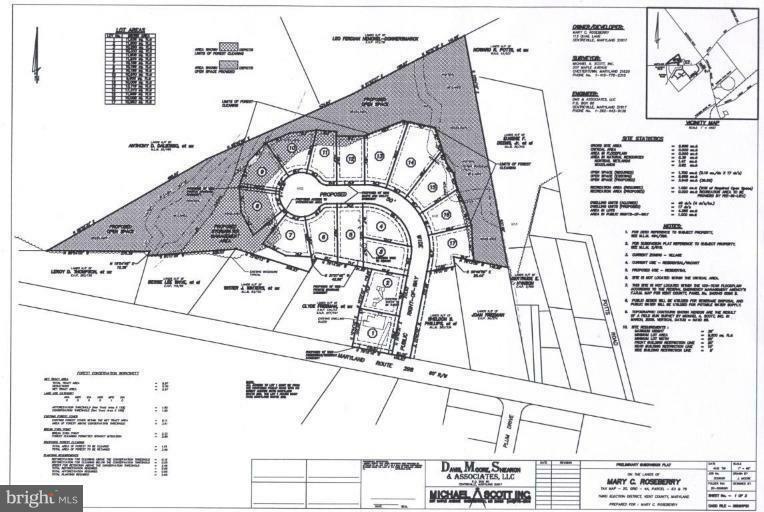 Proposed 17 lot subdivision in growth area of Worton/Butlertown. Also zoned for Multi-Family housing. To be serviced by public water and sewer now being upgraded. Call office for plat. Could be used for multi family housing or potential senior/assisted living apartments or nursing home. Potential 40 units.